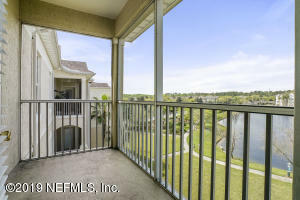 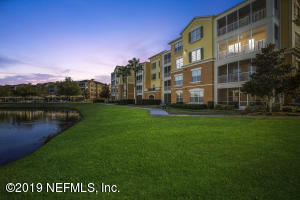 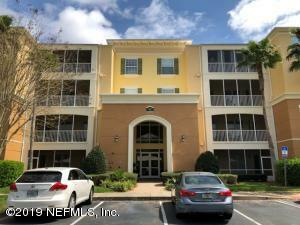 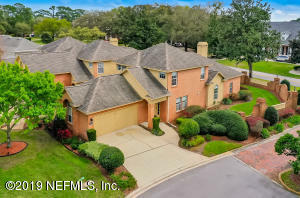 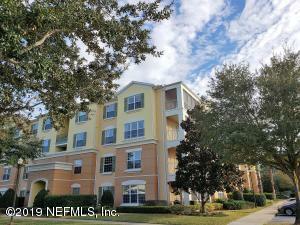 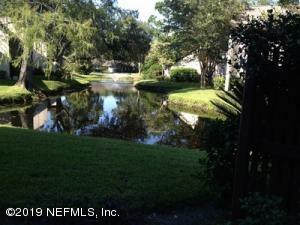 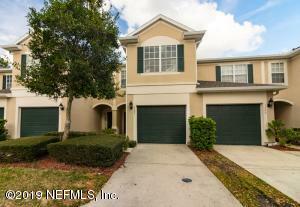 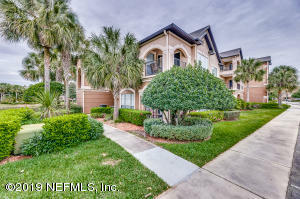 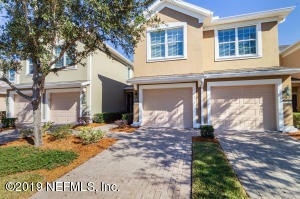 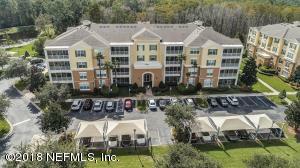 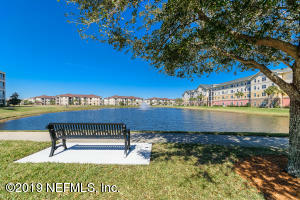 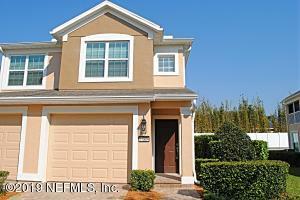 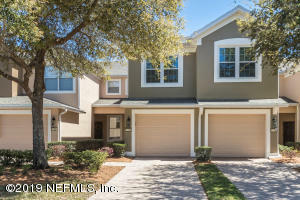 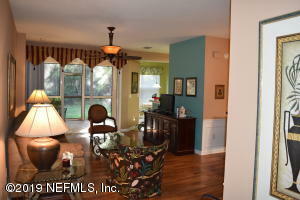 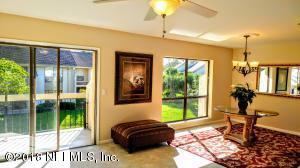 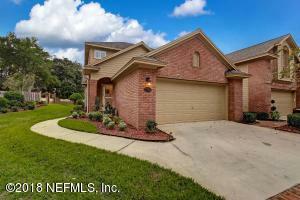 Search Condos and Townhomes available for sale in the 32256 Zip Code of the Greater Jacksonville Area. 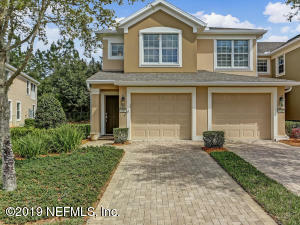 3 br | 3 ba | 1670 sqft. 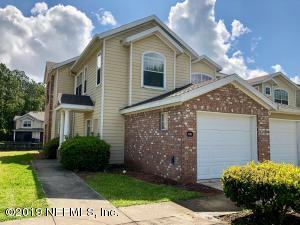 3 br | 3 ba | 1660 sqft. 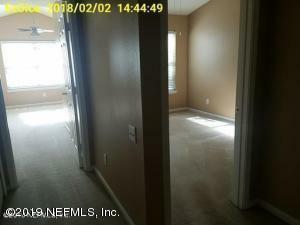 3 br | 2 ba | 1412 sqft.